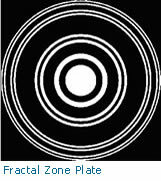 Fractal zone plates (FZPs)have been proposed by our group as new promising 2D photonic aperiodic structures. Under certain circumstances, a FZP can be thought as a conventional Fresnel zone plate with certain missing zones. The resulting structure is characterized by its fractal profile along the square of the radial coordinate. 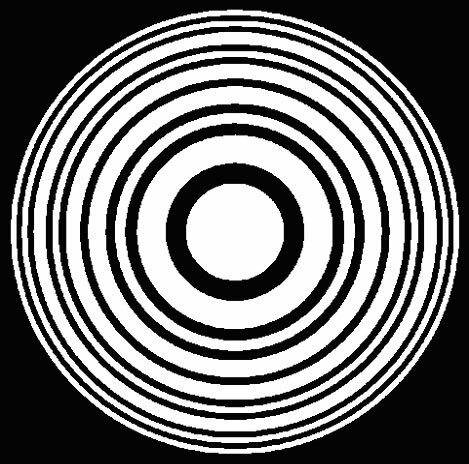 The axial irradiance provided by a FZP when illuminated with a parallel wavefront presents multiple foci creating a focal volume with an internal fractal structure, reproducing the self-similarity of the originating FZP. A wide range of potential applications FZP have been suggested. Particularly, they have been applied to extend the depth of focus in a spectral domain optical coherence tomography system. 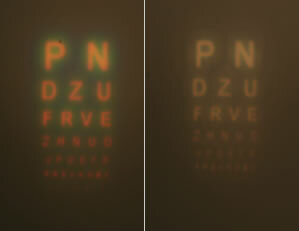 Optical encryption is another interesting application in which FZPs demonstrated its effectiveness. Moreover, recently we have reported the first experimental results of FZP focusing capabilities in the terahertz domain. Imaging properties of FZP were also investigated. 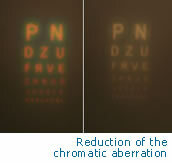 Interestingly, under polychromatic illumination a FZP produces a substantial increase in the depth of field and a noticeable reduction in the chromatic aberration compared with a Fresnel zone plate of the same focal distance. 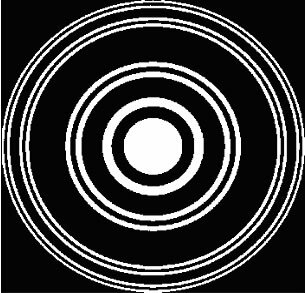 Aditionally, in order to design optimized optical systems, different mechanisms to control the diffraction efficiency of fractal lenses have been proposed in different publications. 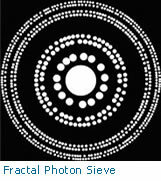 We have shown that the diffraction efficiency of a FZP can be controlled by amplitude modulation, resulting in new elements called Fractal Photon Sieves (FPS) and also by certain pure phase FZPs known as Devils lenses (DLs). A FPS consists of hundreds small circular holes distributed over the zones of a FZP. Unlike FZP the FPS has no connected regions. This feature permits its fabrication in a single surface without any substrate. 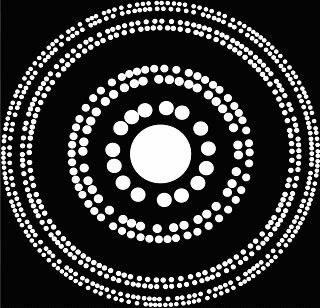 FPSs have inspired other groups to propose them in X rays focusing and imaging applications. On the other hand, a DL is a kinoform element in which the surface relief is constructed using a function known as the devils staircase. 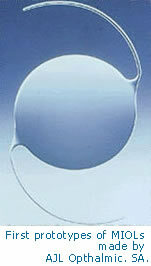 It has found an application in ophthalmology in the form of an intraocular lens. 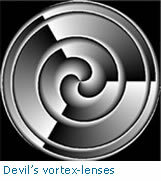 A new type of vortex lenses, coined Devils Vortex Lenses, has been also introduced. This element is a phase-only Devils lens modulated by a helical phase structure. Its application as is able to generate a particular focal volume provided that could be profited as versatile and very efficient optical tweezers. 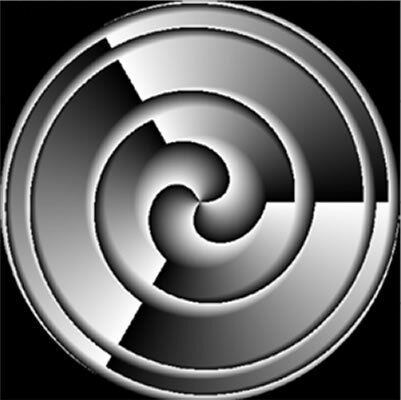 Another aperiodic structure we have employed for designing non-conventional diffractive optical elements is the Fibonacci sequence. 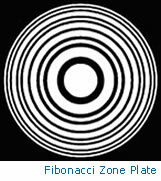 The result was the Fibonacci Zone Plate, which is a natural bifocal lens. We have demonstrated that, the ratio of the two associated focal lengths is the golden mean. 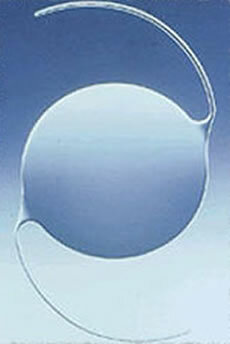 The exotic aperiodic diffractive lenses proposed by our Group inspired new designs of ophthalmic lenses. In fact, several patents, developed in collaboration with the Spanish company AJL Ophthalmic, were the result of several years of investigation in order to adapt of our designs to practical applications. The results are intraocular and contact lenses for treatment of presbyopia and contact lenses for the control of myopia progression. In our labs we can make exhaustive quality assessment of these novel ophthalmic elements (see Our Services).